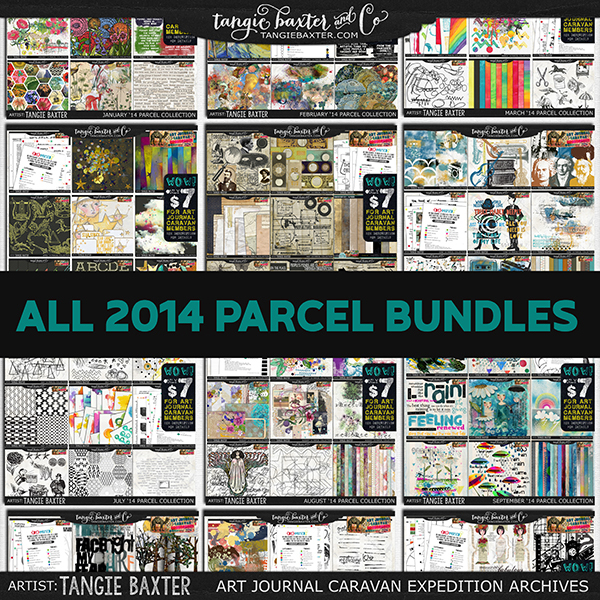 Tomorrow is the last day to save on the Expedition Archives available at TB&CO week! 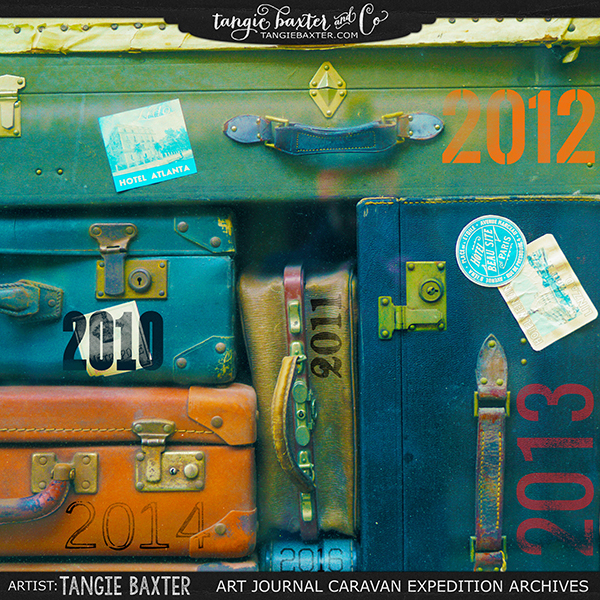 Tangie has put ALL 5 years of The Art Journal Caravan in ONE PLACE, including ALL 150+ kits, 20+ collections, 30+ gifts, 30+ tutorials, 10+ interviews, 10+ book reviews, the 2016 bonus year! It's truly an amazing thing to see and it will inspire you to find and develop the artist within! 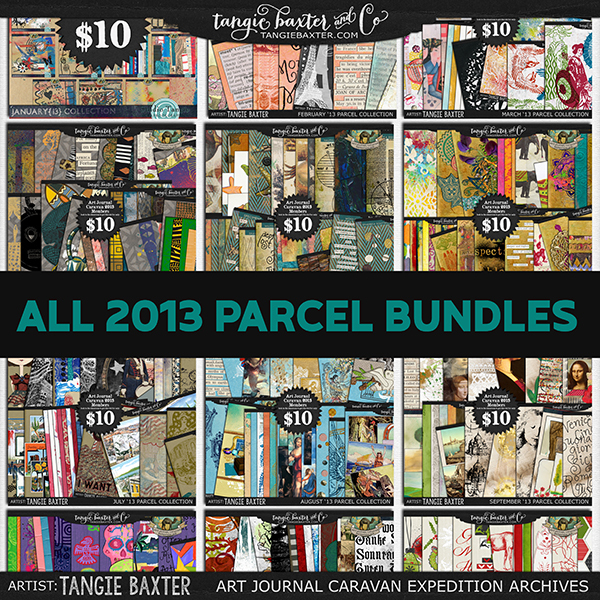 And now you can enjoy ALL OF IT for one incredible price. This introductory price and coupon are only for the debut and expire March 29th, 2018 at Midnight Central. Treat yourself to an adventure of creativity, creative problem solving, thinking deeper and of course--having the time of your life using your talents!